Home / blog / Fight Allergies – The natural way! Fight Allergies – The natural way! It’s that time of the year that marks the beginning of a new season and with it comes a package full of ill health, allergies and infection. So, apparently, it is high time you pull up your socks and start taking measures in order to prevent such allergies and infection and stay happy and healthy this season. But before rushing into any conclusion, you must thoroughly understand what allergy actually is and what can be done to eradicate it from the core. 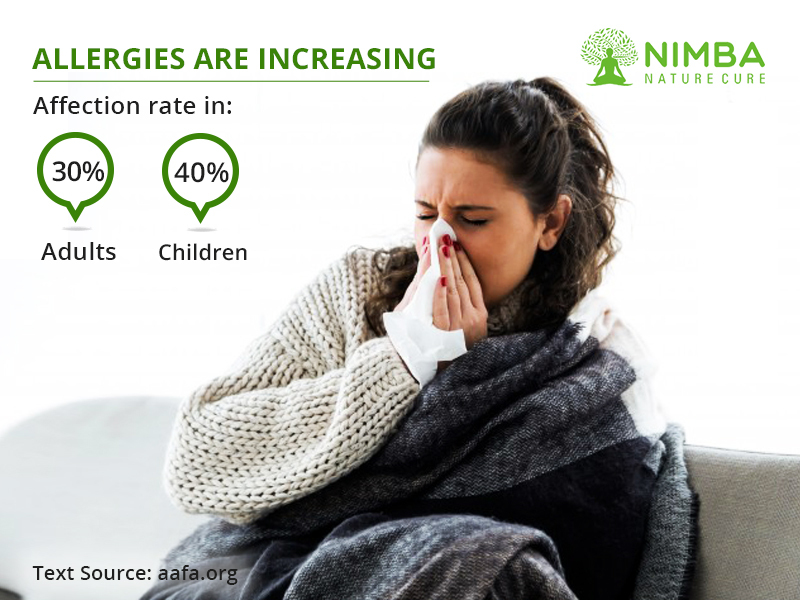 An allergy can be considered as an over-disruptive immune response that is provoked by ingestion of particular food products, inhaling around allergenic areas or definite products like pollen or dander. The most difficult to cure out of all sorts of allergy are the ones due to pollen, spores, mold and dust. It is also known as hay fever or allergic rhinitis and deeply affects the respiratory system of the human body. Let’s take you through a brief explanation of allergy, its kinds, symptoms and the natural ways of curing the same. This is the kind of allergy usually addressed as hay fever. It affects the respiratory system of the human body and is caused by coming in contact with pollens, dust as well as animal dander. This type is said to be the most common and most difficult to cure. This kind of allergy is usually caused due to the intake of certain everyday food items. It varies from person to person and can be life-threatening at times. Food allergy is further categorized into two types: innate or fixed allergies and acquired allergies. While innate allergies have strong, immediate reactions, acquired allergies are more described as sensitivities caused due to certain food items. This is one kind of reactivity or sensitivity that are caused due to synthetic products, medicines, drugs, and various other man-made or artificial day to day items. The age-old Chinese phenomenon that is tried and tested as Acupuncture is universally acclaimed for the healing and curing properties. It is known to treat a number of allergy symptoms from sneezing to a runny nose, from puffy eyes to nausea. In this process, thin, hair-like needles are penetrated at different parts of the body. This soothes and heals the affected part of your body. It requires several numbers of sitting to completely overcome the allergy. 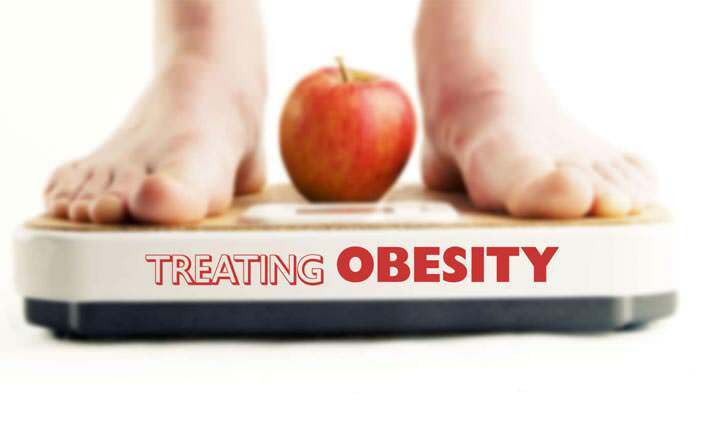 However, it is not surprising to see positive results with the first sitting itself. 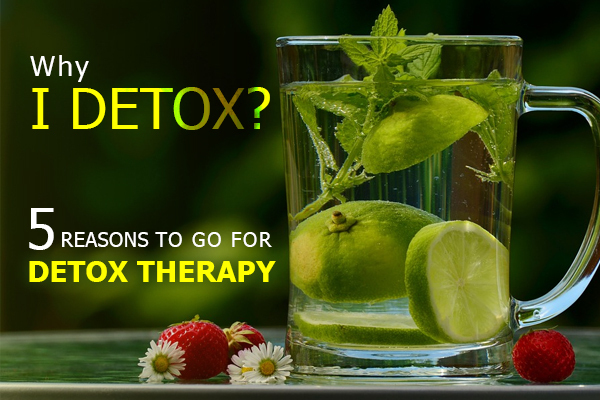 With a number of tried and tested recipes and mixtures, you can actually detoxify your body in a natural and healthy way. This makes your body immune and allergy proof and also ensures you a healthier and happier tomorrow. At times, you might not know but it turns out that you are allergic to a very common eatable that you consume almost all the time. So if you are witnessing symptoms of allergy but cannot figure out what is it exactly, maybe it’s time to change your dietary plans. Mother Nature has bestowed us with all the necessary things we might need at one point of our life. The same goes for medicines and natural curing remedies. Herbal supplements are now available in plenty in the form of capsules, powders, syrups, tonics, tablets etc. Opt for one according to your physicians’ prescription and say yes to a healthy tomorrow. In case of hay fever, it is recommended to avoid stuff at your home that makes you feel sneeze, irritated or uncomfortable from an allergic point of view. Avoid bringing a product that is not guaranteed to be non-allergenic. Dust-proof your mattresses, pillows, cushions and carpets from time to time in order to avoid respiratory disorders caused due to allergy. Use of vacuum cleaners can be of great help. Why Nimba Nature Cure Village? 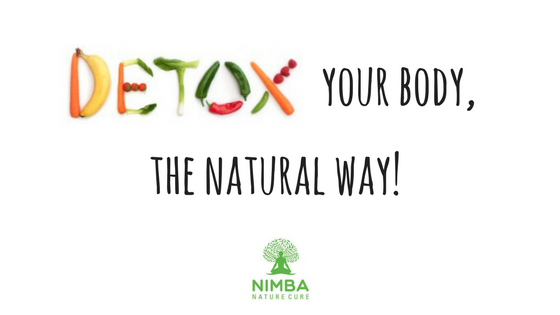 Nimba motivates you to look at the natural aspect of life and embrace what’s natural, organic and healthy. That being said, Nimba Nature Cure Village offers you a wide range of products health and wellness services which are 100% natural and healthy.